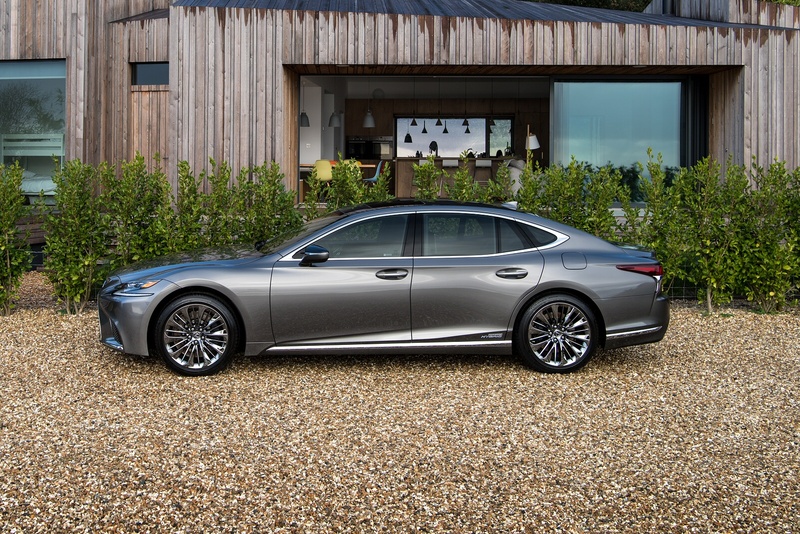 The New Lexus LS is a totally new art form. 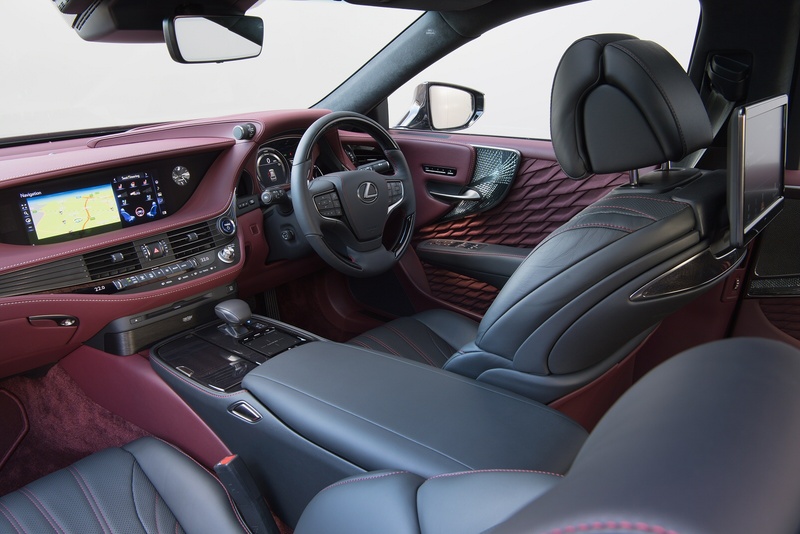 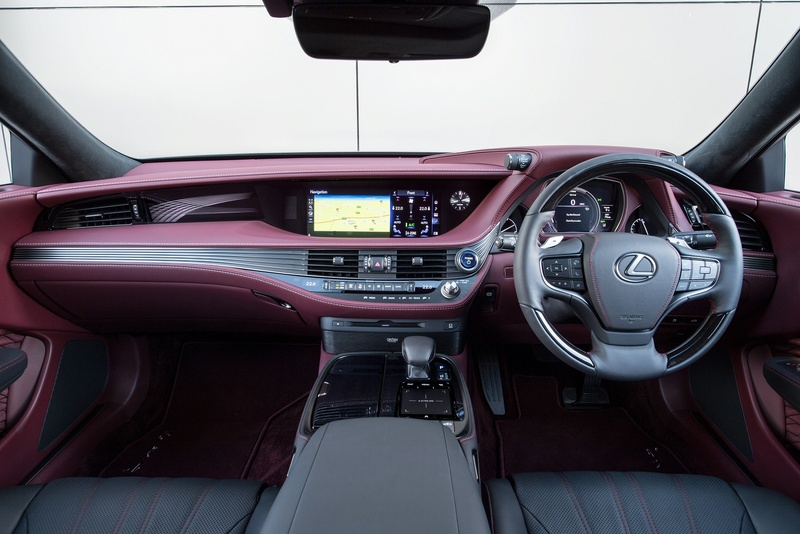 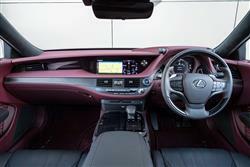 Featuring an eye-catching design, luxurious interior finish and breakthrough technology, the dynamic look of the LS is matched only by its superb, driver-first performance. 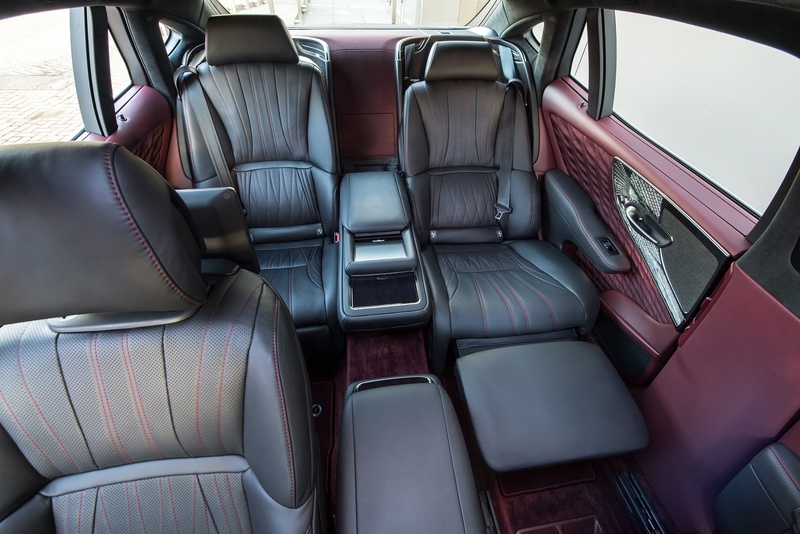 Thanks to its new and improved fixtures and features, this flagship luxury saloon offers outstanding agility combined with supreme comfort and refinement. 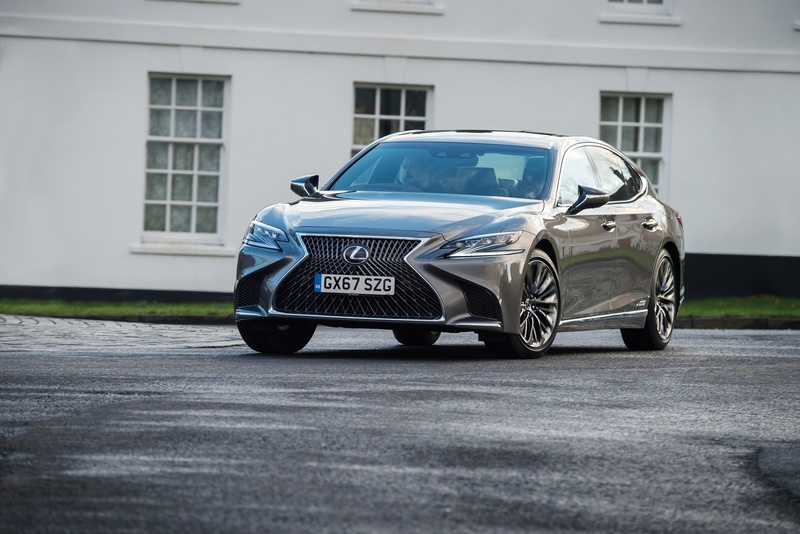 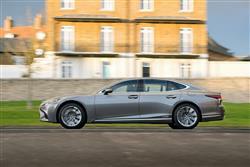 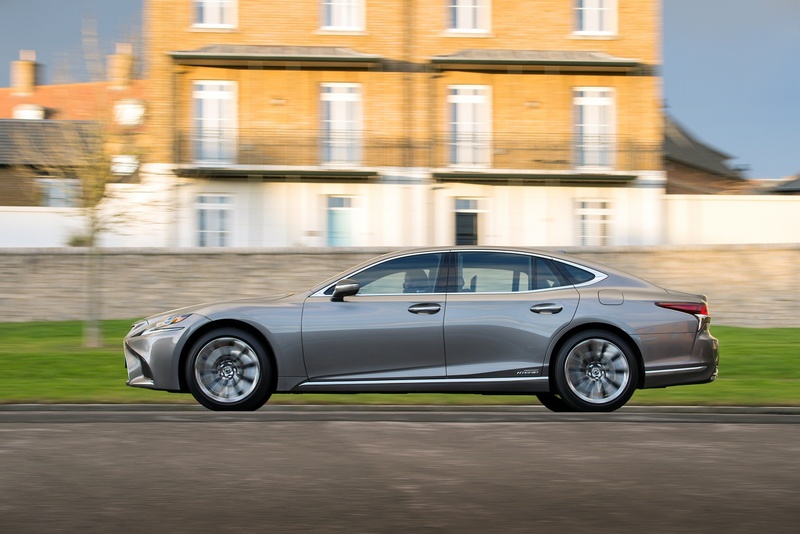 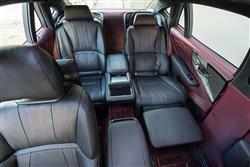 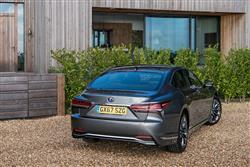 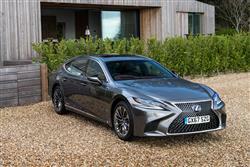 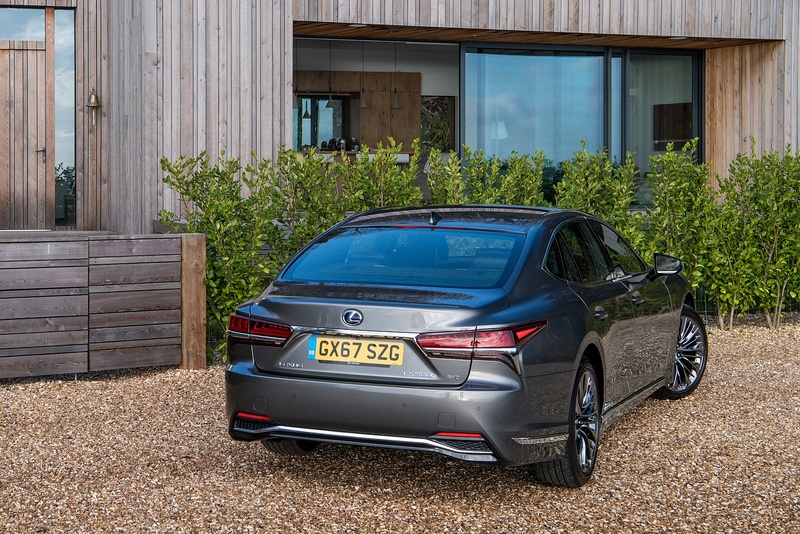 See more reviews in our Lexus LS independent review section.